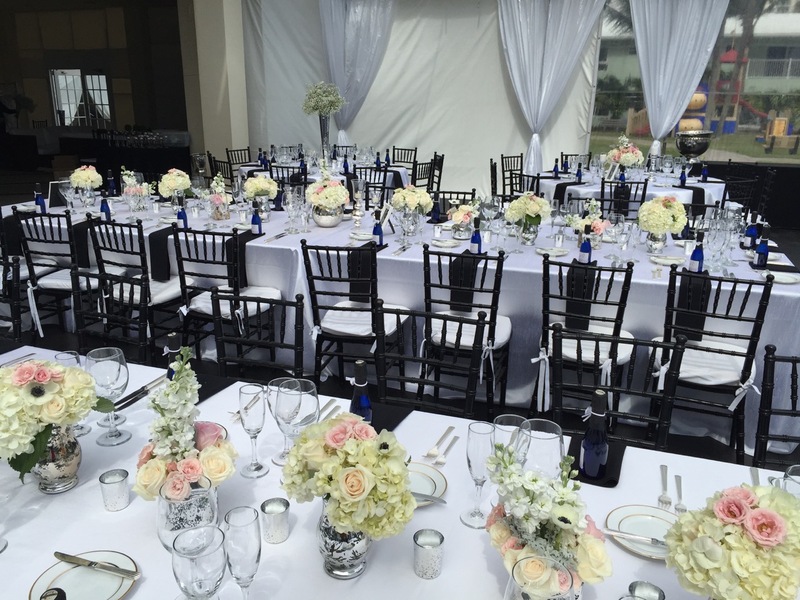 Whatever and wherever your meeting may be, know that Crystal Bay Caterers will deliver to you a professional and personalized corporate event. 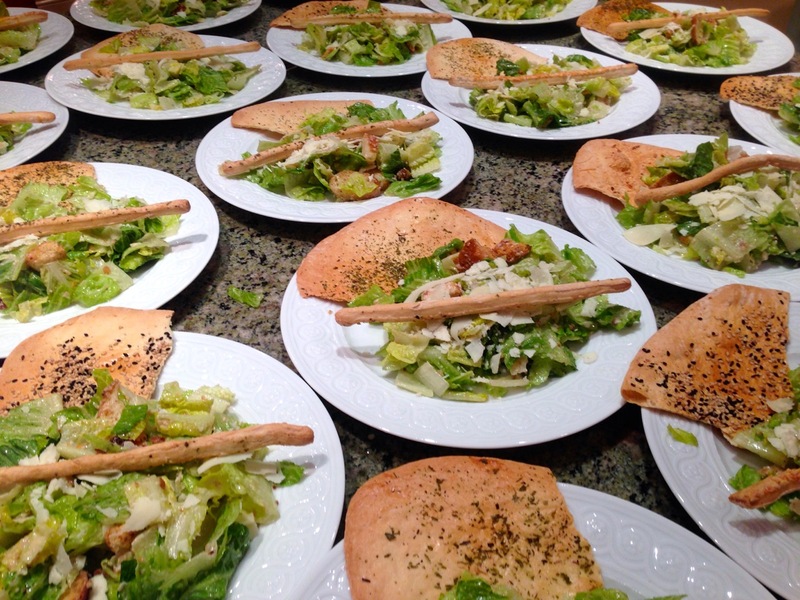 With our many years of catering experience, we know that you—like us—take your profession very seriously. We honor that in providing you with the very best in service, food, and drink. We will take the time to get to know you and your company in order to offer the most personalized and spot-on catering you could ask for, impressing the most prestigious of clients and offering the greatest thanks to your staff and business partners. We understand that you may have dietary restrictions and themes that you wish to adhere to; that’s why everything is customized. 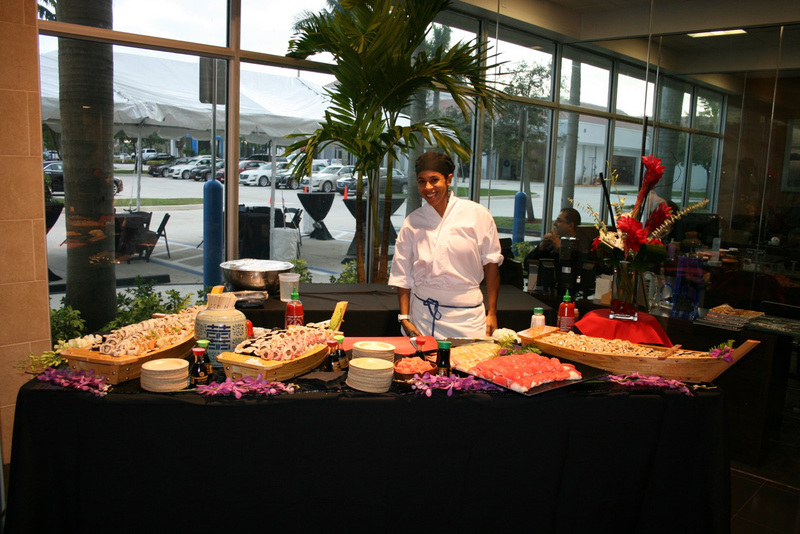 We will create whatever menu you need for your next big event and set up what’s appropriate for you and your guests. With great food comes great service, and we will always provide both. Our staff members hail from top restaurants and hotels from around the country to bring you and your guests a night of unforgettable and impressive service. With our 30 years of uncompromised service, we promise you that your catered event will be professional, impressive, and unforgettable. Leave a lasting impression on everyone who attends, all while having fun and partaking in top flight quality food and drink.